Enter a world where spirits roam the earth in Michael Phillip Cash's haunting new novella, The Hanging Tree. Set amid the eerie backdrop of Long Island, an area famously steeped in old legend, two young would-be lovers contemplate their future while visits from those who have come before them reveal the lure of fate...and the power of free will. At seventeen years old, Arielle's relationship with her parents is slowly deteriorating. Angry and defiant, she is at a loss on how to cope with the tumultuous situation in which she finds herself. Arielle's only comfort is Chad, an eighteen-year-old young man who seems to truly understand her struggles. Arielle and Chad meet beneath the low-hanging branches of what the local community has nick-named the "Hanging Tree". An ancient and majestic landmark, it has long been rumored that the tree is haunted by ghosts. These ghosts span various centuries and vary wildly in age, but each one of them has one thing in common: their deaths are all somehow connected to the tree itself. As Arielle and Chad commiserate over their current situation and their precarious nature of their future, the spectral inhabitants of the Hanging Tree witness their conversation. One by one,the ghosts begin reminiscing about their own lives-and deaths- as they examine the inner demons with which their human forms long struggled. An eerie meditation on the oft-overlooked power of choice, Cash's The Hanging Tree will stay with readers long after they turn out the light. I think this book was suppose to be scary, but that is not what I got from it. I found it very entertaining. I guess I was in the mood for a Ghost story, and this one was short and interesting, but not scary. 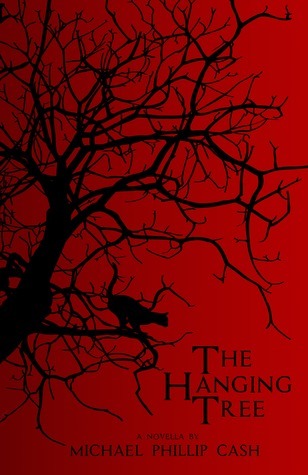 The idea of the "Hanging Tree" is creepy, but the book itself was not. I found it a fun read though. There were some fun characters introduced, but I think my favorite would have to be Goody Bennett. She was one of the ghosts that was "trapped" in the hanging tree. She was out for revenge for things done to her and her family in the past. I think she was suppose to be creepy but I found her kind of funny. Arielle and her boyfriend went to the the hanging tree to "hang out". Arielle's boyfriend thinks that this is the day she is going to give into him. When Arielle decides she is not ready, Chad's characters changes into a horrible human. Men! The ghosts in the tree watch as things unfold between Arielle and Chad, and while doing so each shares their story of death. I realized why they shared, as the ending came near. Each death was tragic, and avoidable. I think in that aspect it was a little sad, but scary. No. The thought of sitting under a tree haunted with ghosts is creepy, but it never felt like they were there to harm Arielle. This was an interesting read, but if scary is what the author was going for, it didn't quite do that for me. I did however really enjoy reading the book. I liked the characters, and it was just a fun book to sit down with and get through quickly. Something to take me out of the world for just a minute. Source: I was given this book by the author in return for an honest review. I was not compensated in any way for this review. These are my own PERSONAL thoughts on the book. Born and raised on Long Island, Michael has always had a fascination with horror writing and found footage films. He wanted to incorporate both with his debut novel, Brood X. Earning a degree in English and an MBA, he has worked various jobs before settling into being a full-time author. He currently resides on Long Island with his wife and children. REWIND TO YOU - BY LAURA JOHNSTON - FREE!!!! One last summer before college on beautiful Tybee Island is supposed to help Sienna forget. But how can she? This is where her family spent every summer before everything changed, before the world as she knew it was ripped away. But the past isn’t easily left behind. Especially when Sienna keeps having episodes that take her back to the night she wants to forget. Even when she meets the mysterious Austin Dobbs, the guy with the intense blue eyes, athlete’s body, and weakness for pralines who scooped her out of trouble when she blacked out on River Street. Published by Kensington Publishing Corp. This was a fun beginning to what I hope to be a fantastic series. Brant's life is all planned out for him, or so his father thinks. Brant on the other hand has a dream of being on the sea. When Brant decides to go to see, he heads out to the docks to see if anyone is willing to take him on and teach him the ropes. 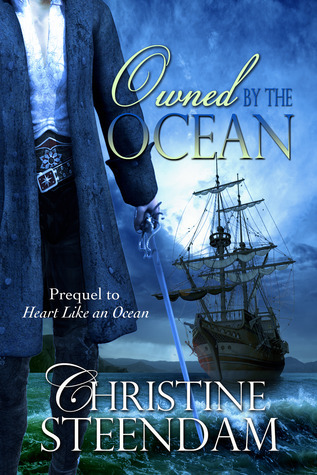 He gets on a pirate ship and learns everything there is to know about sailing, and piracy. When the opportunity comes for him to have his own ship, things at home start going in a different direction. Brant's father is sick and he feels he needs to return home to care for his brother. Brant knows that he is going to have to go back out to see, and decides he is going to take his brother with him. This was a fun novella. 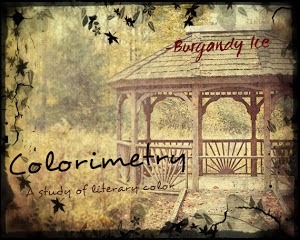 I am anxious for the next book in the series. I hope that it will just get better. Welcome to Hungary! Join Carole P. Roman and learn about this beautiful country in Central Europe. 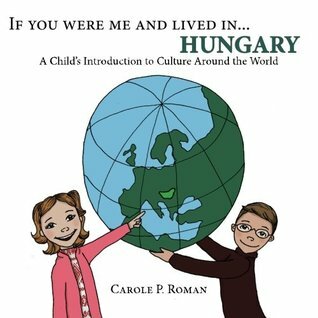 Packed with colorful illustrations, children will learn about the sights, currency, food, and even a few Hungarian words. This critically acclaimed series has been embraced by children, parents, and educators. Deceptively simple, it is jam packed with a vast array of information to ignite any child's interest in the world around them. 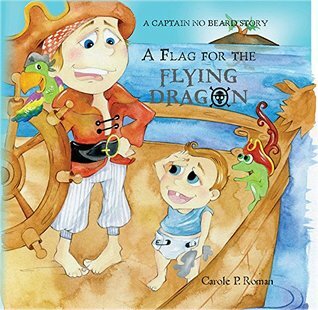 Carole P. Roman, has a great way of sharing the world with children. In these fun books about different countries, we get to learn fun facts about the country. I love that these books show simple little things, like what you would call your mom and dad. What they call "school". Little things that kids can learn about different countries and cultures. I love sharing new cultures, and facts with my kids. I want them to understand the importance of all people and the unique backgrounds they may come from. Source: I was given this book by the author in return for an honest review. This did not influence my review in any way. I was not compensated in any way for this review. These are my own PERSONAL thoughts on the book. 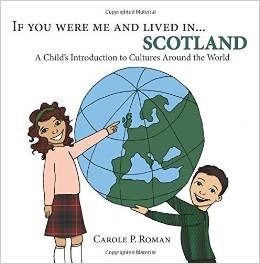 Ms. Roman has a wonderful way of introducing younger children and there parents to different countries and this book about Scotland is excellent. We learn that Scotland occupies about a third of the island of Great Britain and is made up of more the 790 islands. Since Edinburgh is the capital, many people live, work and go to the university there where they can learn about medicine, law, engineering and science. Children call their mothers, Mathair and there fathers, Daddah. Some of the more common boy’s names are Ian, Connor or Malcom. Girl’s common names are Kelsey, Margaret and Aillen. Many people who visit take a trip to Loch Ness, a large freshwater lake in the Scottish Highlands. Some people claim to have seen Nessee a large dinosaur but nobody has even seen a picture of her so they are not sure if she is even there. Like here golf is a favorite sport and played on a large open field. Of course the idea of the game is the same, to get a small hard ball into a tiny hole with as few strokes as possible. After learning some of these interesting facts my family definitely would like to visit Scotland, wouldn’t you?. Again, I love these stories. I love learning about new countries and cultures myself, so they were fun for me to share with my kids. I love how they teach little facts about what their money is called, what they would call their grandparents. Little think like that, that could help connect a child to a friend who might be from another country. I love that she brings the world to life. The illustrations are fun, and it's a great way to share the world with kids. Award winning author Carole P. Roman is a former teacher turned businesswoman. She has successfully run a family business with her husband that employs close to five hundred people. Her most favorite job is being grandmother to her many grandchildren. Roman has two wonderful sons and hit the jackpot in the daughter-in-law department. She currently lives on Long Island with her husband. Her first book, Captain No Beard - An Imaginary Tale of a Pirate's Life has been named to Kirkus Reviews' Best of 2012 as well garnered the star of remarkable merit. It was named in the Pinnacle Award for Best in Children's Fiction 2012. Captain No Beard has developed in a series of 6 more books. She is the author of the best selling book, I Want To Do Yoga Too. 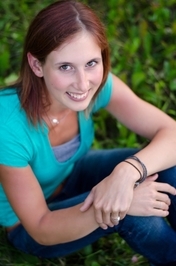 Currently, she is working on her educational series that explores different cultures from a child's point of view. If You Were Me and Lived in...Mexico, received the Pinnacle Award for Best in Children's non-fiction 2012. If You Were Me and Lived in...Kenya received 5 Stars from the ForeWord Clarion Review. She just completed Russia with the help of her five year old grandson and loved every minute of it. 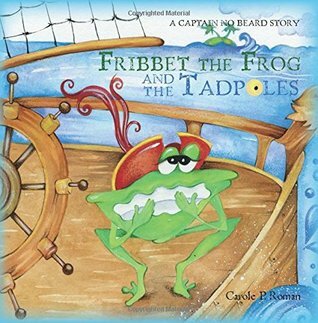 Fribbet the Frog and the Tadpoles is another great voyage into problem solving and friendship, as well as an adventurous trip into the imagination. Join the Captain No Beard and his friends as they learn the value of sharing our troubles with others and that help is always there when we need it. 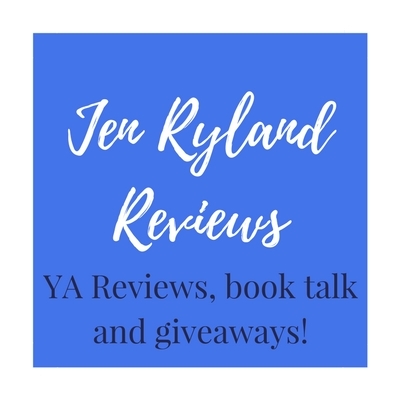 I have had the pleasure to review many of Carole P. Roman's books. These books are so sweet, and always have a good message with them. The illustrations are magnificent, and so much fun for kids. In this book we learn how to share problems with friends, and the importance of family. I love these sweet books. I love that each one comes with some kind of lesson for kids. I love the imagination that goes on in Captain No Beard's head. If you have kids and they like pirates this would be a fun series to share with them. Not only do they go on adventures, but they learn valuable lessons as well. Source: I was given this book by the author in return for an honest review, which did not influence my review at all. I was not compensated in any way for this review. These are my own PERSONAL thoughts on the book. It's business as usual on the Flying Dragon. Their mission is to find a flag for the ship. Captain No Beard sighs, "Being a captain is hard work," as he watches the busy crew preparing the vessel for their next adventure. Polly is giving out pretzels; Linus is polishing a lamp. Matie is cracking coconuts, Cayla is stuffing holes, and Hallie is swabbing the deck. High overhead, trouble is brewing, and it is not the weather. Mongo does not want any help from the newest crew member, and it is creating a hurricane of a mess on board. The team must come together and find a task that will fit Zachary without interfering with their own fun. On the way, they acquire a flag that will unite them as both friends and crew. Join the problem-solving crew of the Flying Dragon as they find a flag for their ship and a job for Zach. Again, another sweet story by Carole P. Roman. In this installment we learn the importance of including everyone. Like I have stated previously, I love these sweet books. They are so great for kids. I love the illustrations. I love the imagination that goes on in the stories. This book teaches us about coming together, working as a team, and including everyone. Such great lessons for kids to learn now. I love children's books. They are always so sweet, and so much fun to read. I have big kids now, so they kind of laugh at me when I am reading children's books, but I don't care. I love the feeling they give me while reading. Helps me remember why I love children so much. Makes me wish my kids were little again. (for a minute ;) ). Becca has read 2 books toward her goal of 50 books.